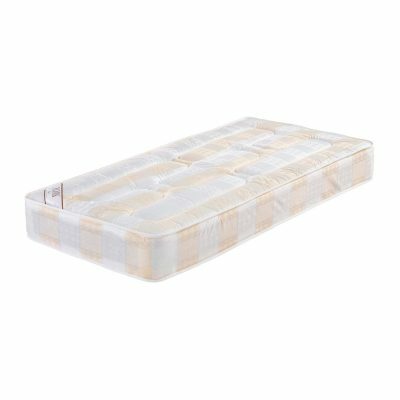 The Deep quilt mattress is one of our best sellers with its Hypo-allergenic pre-compressed fillings and outer hard wearing cloth. The Deep Quilt is good value for money a great seller in this very competitive price bracket.It has multiple layers of fillings for extra comfort and support. 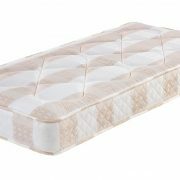 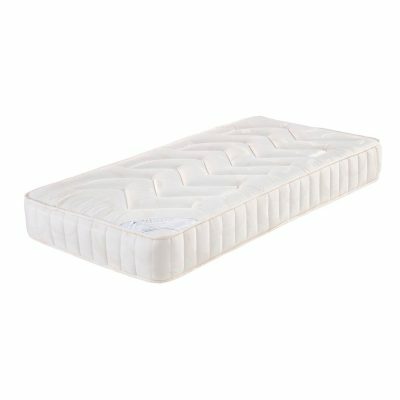 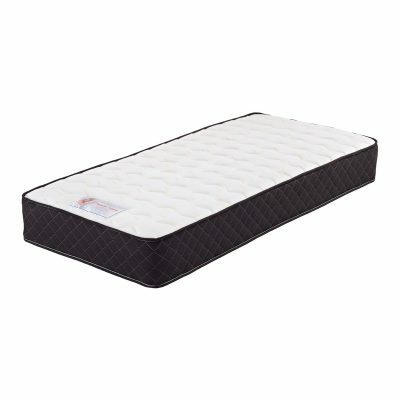 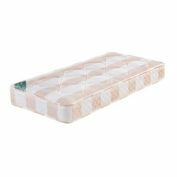 ITS NOT BUDGET OR ECONOMY 16-18CM SOFT MATTRESS! 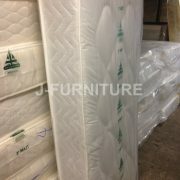 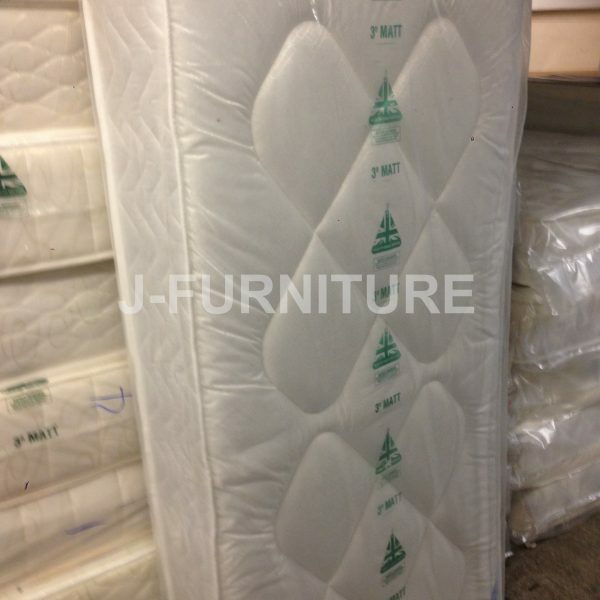 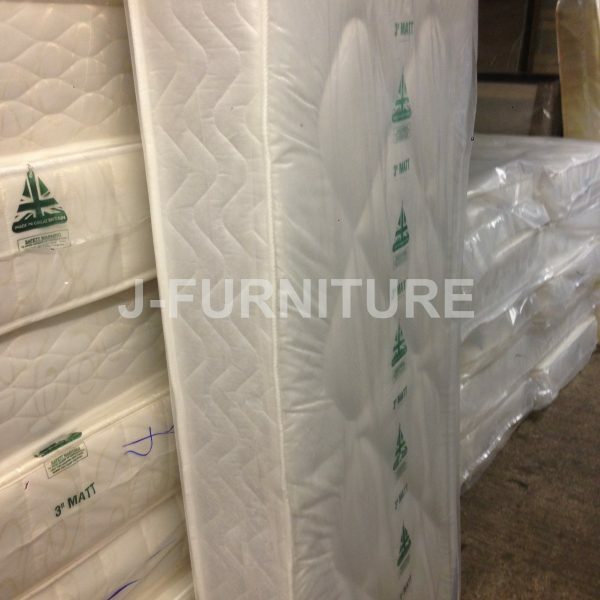 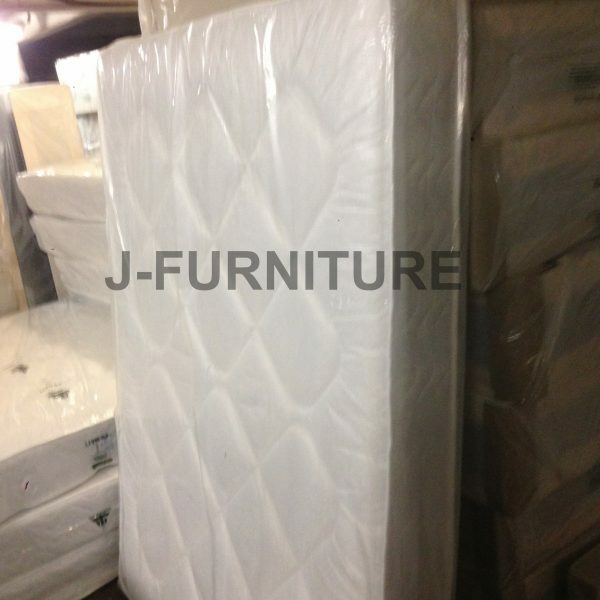 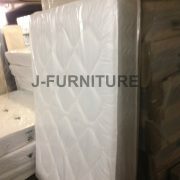 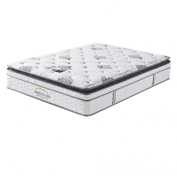 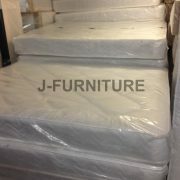 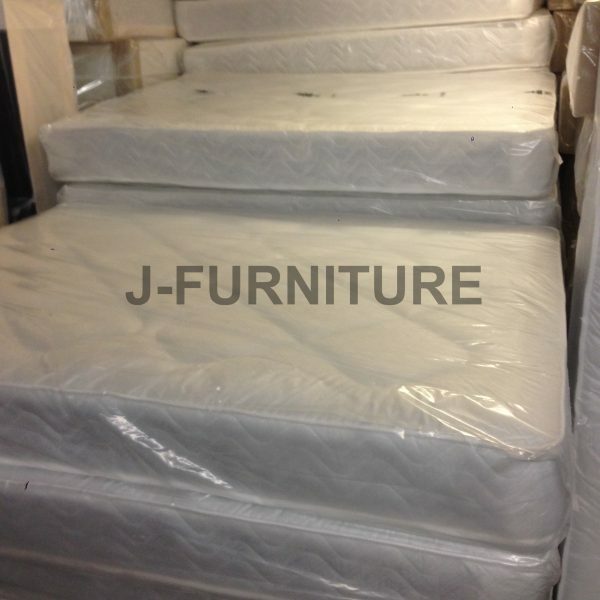 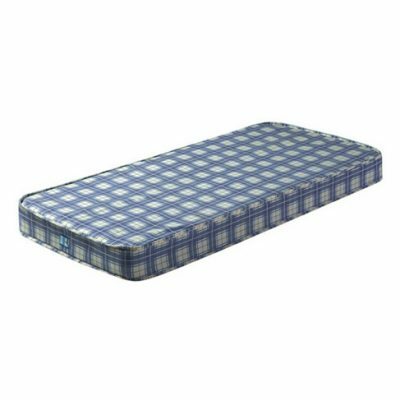 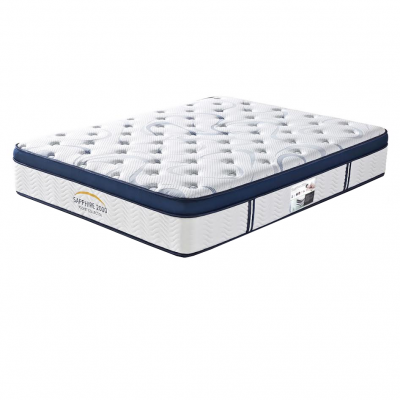 Mattress combining two tempered steel spring units, working in harmony to provide a comfortable sleep system. 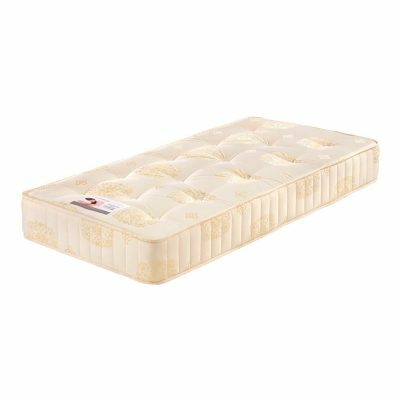 Multiple layers of Hypo allergenic fillings and strengthened steel rod edges, completes the maoking of the divan. With quality damask cover, unique quilting. 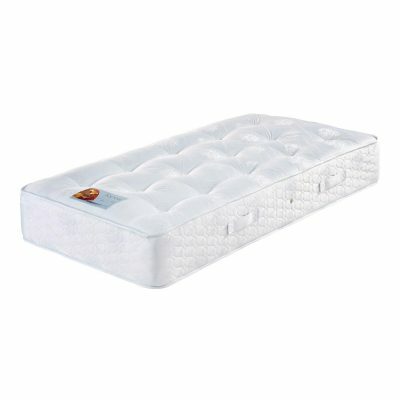 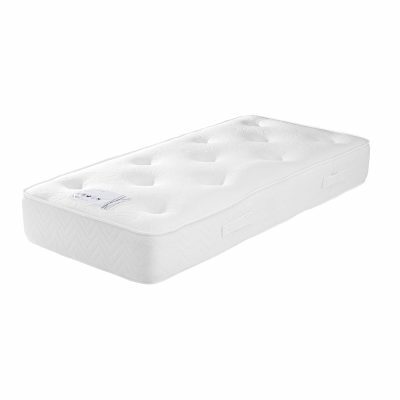 A comfortable medium firm mattress with a luxurious feel.